I personally really enjoyed DEAD OR ALIVE 6, with my review of the game stating that the game should not be slept on, whether you’re a returning player or a newcomer. So, I’m pretty excited that Koei Tecmo are allowing more people to play it with the release of a CORE FIGHTERS Edition. This new free-to-play experience is available right now to download for the PlayStation 4, Xbox One, Windows PC via Steam®. DEAD OR ALIVE 6: CORE FIGHERS gives fighting game fans a taste of the world of DOA6, including four base characters; Kasumi, Hitomi, Diego, and Bass. 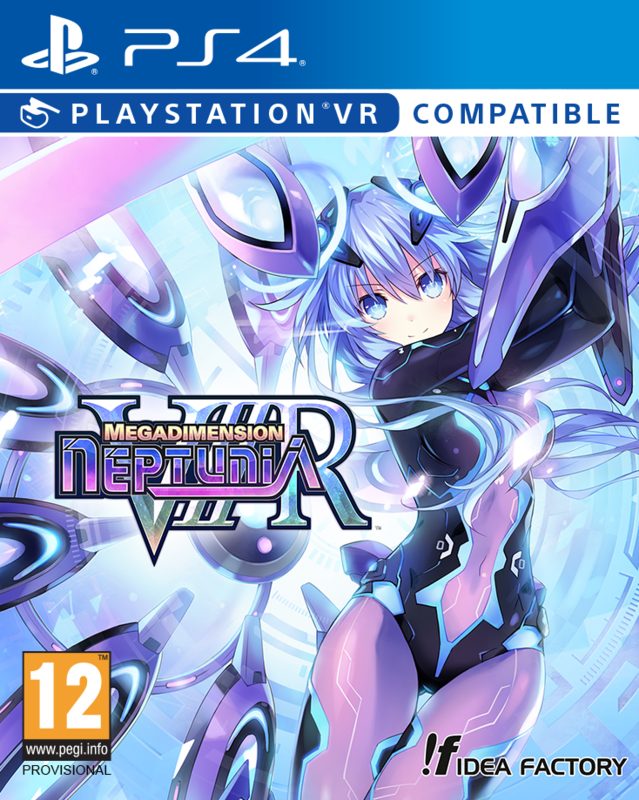 This edition includes online ranked battles, Versus, Arcade, Time Attack, Training, and Quest modes. In addition, DOA6’s introduction to Story mode will be unlocked, along with DOA Central, the hub for everything from wardrobe and music to the library and theatre. 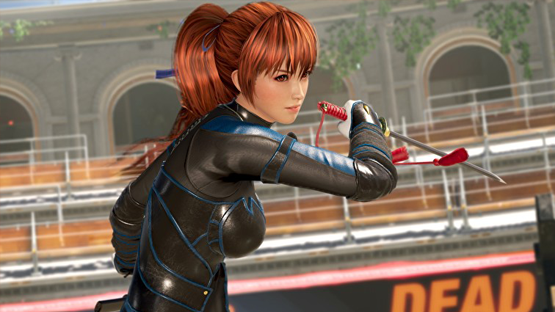 Koei Tecmo also revealed DEAD OR ALIVE 6’s second online update, adding more high-level DOA Quests, a variety of new entrance and victory scenes, and the tuning of costume part earning parameters in order to help enhance the overall gaming experience. Additionally, the first Season Pass content — the “Happy Wedding Vol. 1” pack – is now available, with plenty more on tap for the coming months including more costume packs and two new characters from KING OF FIGHTERS XIV. 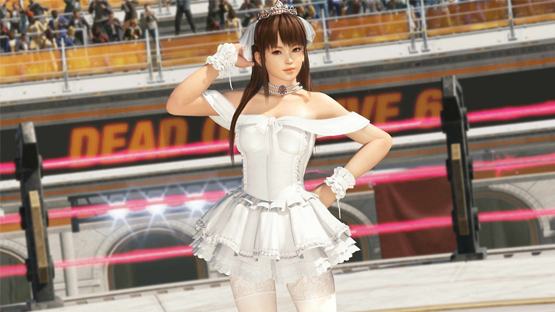 New trailers were released today for both DEAD OR ALIVE 6: CORE FIGHTERS and the “Happy Wedding Vol. 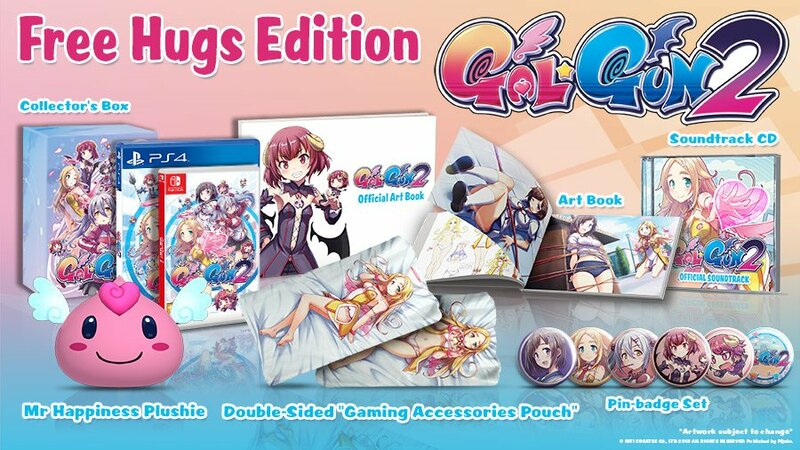 1” pack, both embedded below, to showcase the exciting new additions available for DOA6! Have you picked up the title yet? Or have you grabbed the CORE FIGHTERS Edition? Who is your favourite character in the game? Let us know in the comments, or on Facebook and Twitter, and check back for more coverage of this and other Japanese titles. DEAD OR ALIVE 6 is out now in both CORE FIGHTERS and a full edition. 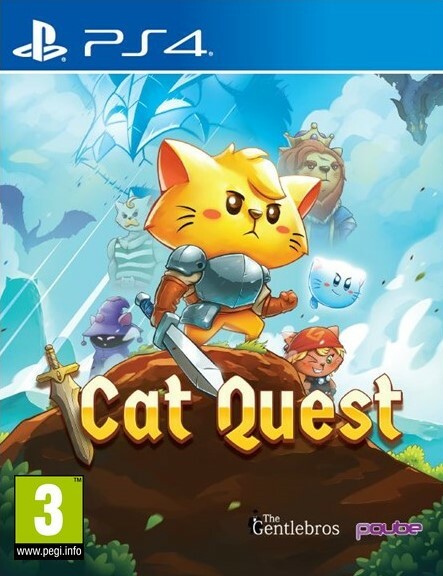 If you want access to everything in the game, why not grab a copy?